Since the Holiday 2017 sales, SSD prices in general have declined a small amount. New models using 64-layer 3D TLC NAND flash memory are trickling in, with companies beyond the major NAND manufacturers now offering drives using the latest flash. The most interesting market shifts have been in the growing entry-level NVMe segment, where a new generation of low-cost NVMe controllers has arrived to bring prices even closer to SATA levels while still offering a clear performance advantage. Above are some recommendations of good deals in each market segment. Several of these aren’t the cheapest option in their segment and instead are quality products worth paying a little extra for. The next table is a rough summary of what constitutes a good deal on a current model in today’s market. Sales that don’t beat these prices are only worth a second glance if the drive is nicer than average for its product segment. 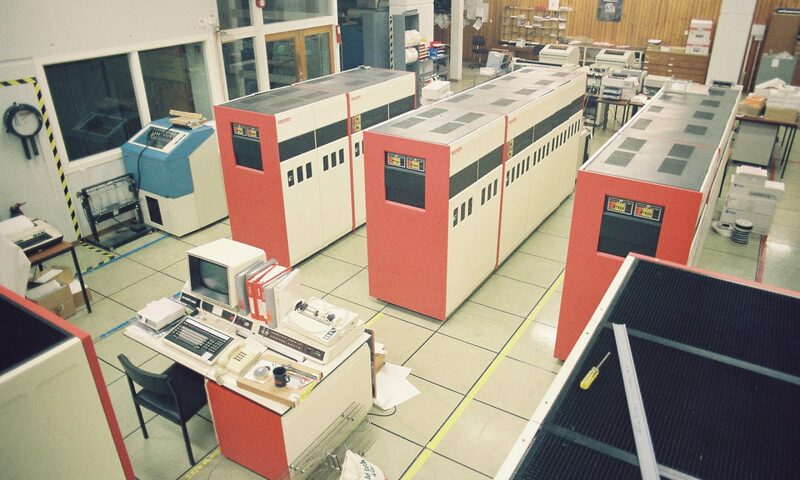 The largest segment of the consumer SSD market is 2.5″ SATA drives intended for use as either the only storage device in the system, or as the primary drive holding the OS and most programs and data. This market segment has by far the widest range of choices, and virtually every SSD brand has at least one model for this segment. 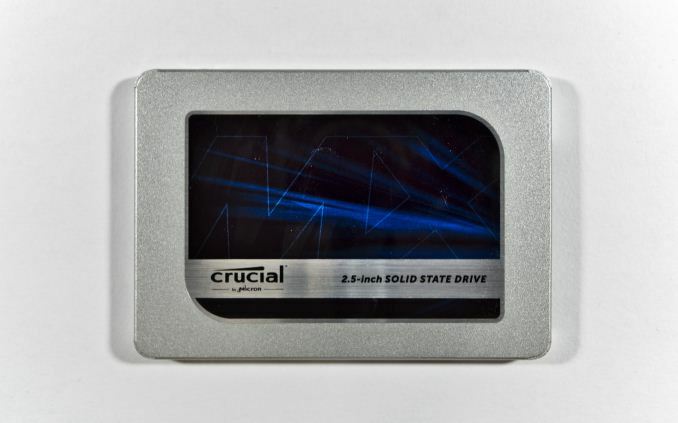 These days, the best options for a mainstream SATA drive are all at least 240GB. This is large enough for the operating system and all your everyday applications and data, but not necessarily enough for a large library of games, movies or photos. Our recommendations in this segment now all use 3D NAND flash. Older models using planar NAND tend to be much slower if they use TLC, and either more expensive or hard to find if they use MLC. 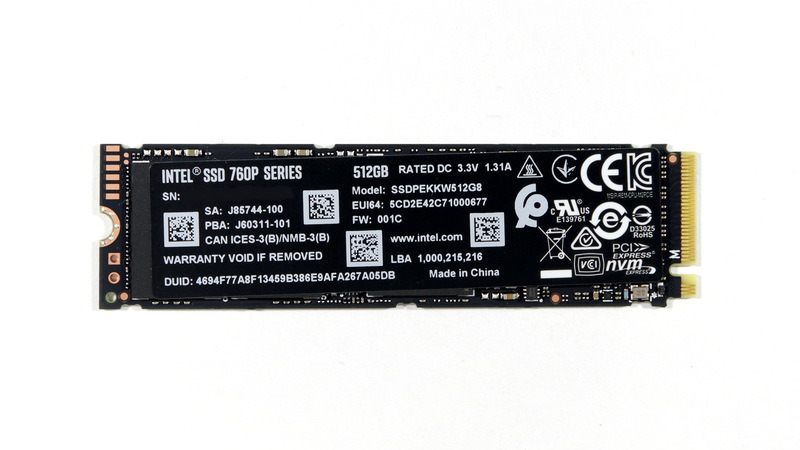 There’s a great sale price on the 256GB Intel 545s today, but otherwise the Crucial MX500 offers the best value with great performance and some of the lowest prices from a mainstream 2.5″ SSD. Anything significantly cheaper than the MX500 is either a short-lived clearance sale or a much slower drive. The market for consumer NVMe SSDs has broadened enough to be split into entry-level and high-end segments. Drives with low-end PCIe 3 x2 SSD controllers are becoming more common, and some drives with four-lane controllers are competitively priced for that segment. Almost all consumer NVMe SSDs use the M.2 2280 form factor, but a handful are PCIe add-in cards. The heatsinks on many of the add-in cards tend to increase the price while making no meaningful difference to real-world performance, so our recommendation for NVMe SSDs are all M.2 form factor SSDs. Samsung’s replacements for the 960 PRO and 960 EVO have not been announced, and while Toshiba’s XG5 offers a preview of what they can offer, a retail version has not been announced. Western Digital/SanDisk have announced their first client NVMe SSDs, but they haven’t started shipping. Most of the recent action in the NVMe market has been in the low-end segment, with the launch of the Intel 760p and the arrival of drives based on the Phison E8 controller. The Intel Optane SSD 900P raises the bar for high-end SSD performance, but that speed comes at a steep cost. The price per GB of the 900P is more than twice that of the fastest flash-based SSD. The Optane SSD 800P offers slightly lower performance in an M.2 SSD, but at very low capacities and with even higher price per GB. Almost everyone would be better served by a much larger Samsung 960 drive that usually feels just as fast. The 960 PRO’s performance advantage over a 960 EVO of the same capacity can look impressive in benchmark charts, but is not noticeable enough during real-world use to justify the price premium. This high-end level of performance is currently hard to obtain from a 256GB-class drive: the 250GB 960 EVO is much slower than its larger siblings, and there isn’t a 256GB 960 PRO. Most new competitors in the high-end space will face similar challenges to hitting premium performance levels at this capacity point when using 256Gb or 512Gb 3D TLC NAND. Above 250GB, the Samsung 960 EVO is plenty fast even for a high-end system, and the extra expense of the 960 PRO is unnecessary. Low-end NVMe controllers from Phison and Silicon Motion have arrived, but so has the Intel 760p with a much nicer SM2262 four-lane, eight-channel controller. The 760p was very competitively priced when it launched, but prices have since climbed up to the level of the Samsung 960 EVO. This may be a short-term effect of the initial supplies being mostly sold out, in which case the 760p should soon return to its launch prices. In the meantime, the MyDigitalSSD SBX uses the Phison E8 controller and Toshiba 3D TLC to hit very low prices for an NVMe SSD. We will have our full review of the SBX ready soon, but for now we can say that its performance is lower than the Intel 760p but still better than SATA drives. For notebooks, M.2 SATA has almost completely replaced mSATA. 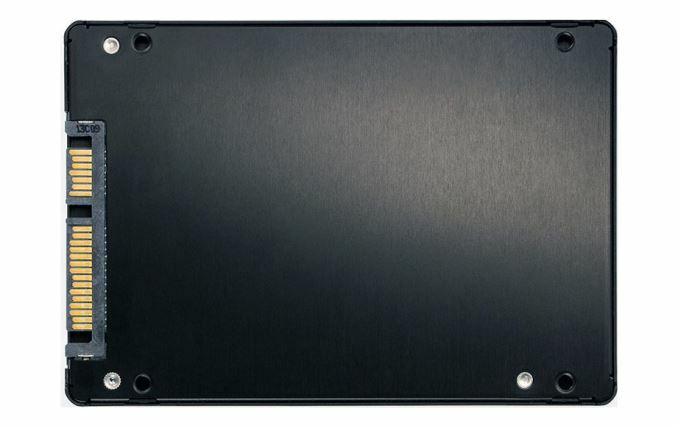 A few notebooks are using the shorter M.2 2242 or 2260 sizes, but most support up to the 80mm length. There are far fewer M.2 SATA options than 2.5″ SATA options, but most of the current top SATA SSDs come in M.2 versions. The Samsung 860 EVO is in the process of replacing the 850 EVO as the fastest drive in this category, and the Crucial MX500’s M.2 variants will be arriving soon.